Written by: Eva Vitucci on April 2, 2019. Unfortunately, the link between dietary supplement use and negative health impacts is not new. This is likely because the selling of these supplements is not controlled by the U.S. Food and Drug Administration (FDA). The FDA is the U.S. government agency that ensures the safety of the food, drugs, and even the cosmetics sold in this country. They ensure that there is scientifically sound evidence to support safe human and animal usage of these products. However, the FDA is not legally permitted to conduct research and lead safety investigations on dietary supplements before they have hit our markets (find out why here). Only after certain evidence is collected – such as records of hospitalizations – can the FDA then begin an investigation into assessing the safety of the supplements and confirming the identity of all the ingredients. Shifting to a healthier lifestyle can be a monumental challenge, but often a rewarding one. It can also be a slow process. In and out of the gym environment, we’re constantly bombarded by ads, commercials, and fellow gym members all ranting about their quick solutions to dropping pounds, gaining muscle, or getting “bigger, faster”. It’s likely that some of these quick solutions involve the use of easily obtainable dietary supplements. In 2016 it was estimated that 70% of Americans use some form of dietary supplement. 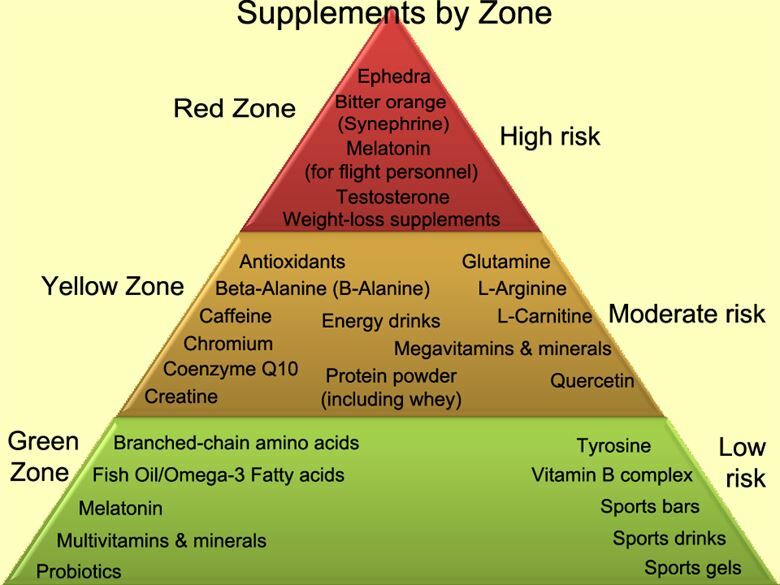 The uncomfortable truth is that while many of these dietary supplements claim to improve health and fitness, their use is often connected with emergency room visits, hospitalizations, and in extreme cases, death. Assessing the safety of supplements for human health is a multi-step process. A major stage of this process is assessing whether the supplement or a particular ingredient induces liver damage. The human liver is one of the largest organs in the human body, and plays a key role in removing chemicals and breaking down drugs in our body. For example, our livers break down the alcohol that is transferred from our stomach to our bloodstream after drinking. Excessive alcohol drinking can exhaust our liver, preventing it from completing its many other essential tasks like storing sugar for when our bodies need the extra energy. Like excessive drinking, supplements can also damage our liver. Specifically, supplements with high steroid levels hamper the liver’s ability to dispose of waste products. 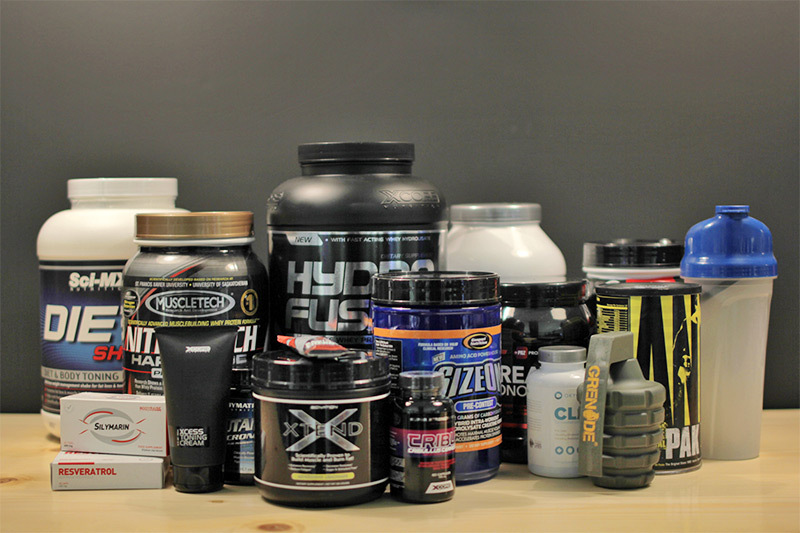 Ultimately the usage of dietary supplements is a potentially dangerous game and the decision to take supplements should not be taken lightly. In fact, many of the key components of these supplements can simply be acquired from our diets. Thus, avoiding dietary supplements or consulting with a doctor beforehand is a much safer way to accomplish a healthier life transition. This entry was posted in Blog and tagged Dietary Supplements, nutrition, Toxicology by Eva Vitucci. Bookmark the permalink.